This highly interactive and practical training programme explores individual and cultural bias that impact on our working relationships. Allowing people, in a safe environment to both understand unconscious bias and develop personal strategies to ensure personal biases are effectively managed. 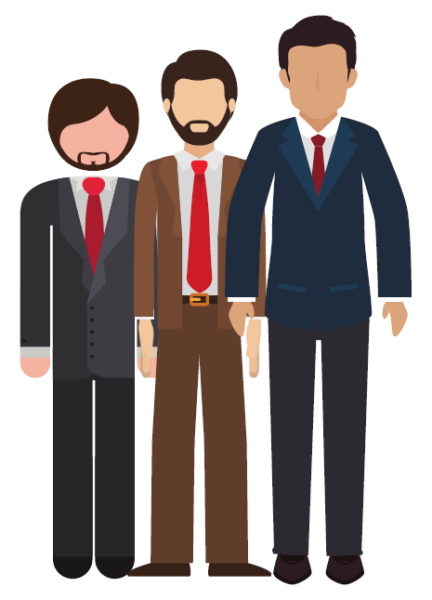 Did you know that for every 2.5 inches in height, a man’s income increases by £1,600? Nobody is consciously looking to promote tall men but the impact of unconscious bias can lead to us make decisions which aren’t always rational or to treat different people in different ways without realising it. It looks at a range of ways in which unconscious bias can affect how you do things, including how you respond to tenant complaints, who you engage with, staff culture, and your recruitment practices. Tai Pawb’s Unconscious Bias Training has been specifically developed for the housing sector. It will explore what unconscious bias is, the mechanics of bias, and how it typically infiltrates and affects the workplace. It will allow participants to identify methods for positively managing personal, team and organisational biases for improved and effective workplace decision making. The trainer will work with delegates to ensure they understand unconscious bias, and develop strategies to effectively manage personal biases. The course is suitable for staff at any level or department in an organisation, and can be tailored to meet your needs. It is available in-house for 12-15 members of staff per session. If you would like to book our Unconscious Bias Training or want further information please contact helpline@taipawb.org or call 029 2053 7630.